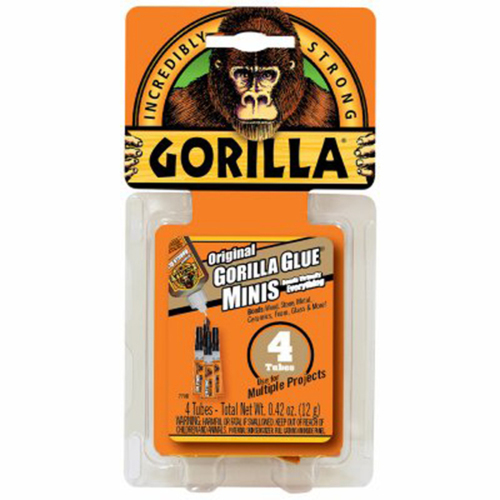 Gorilla Glue Single Use Minis contain 100% waterproof adhesive that is great on a wide range of surfaces such as wood, stone, metal and more. Recomendações de uso: Use as directed. Clamp Time: 1-2 Hours.